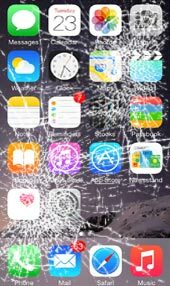 When other shops tell you it can't be fixed, or your data is gone, bring it to us and see what professional micro repair is all about. 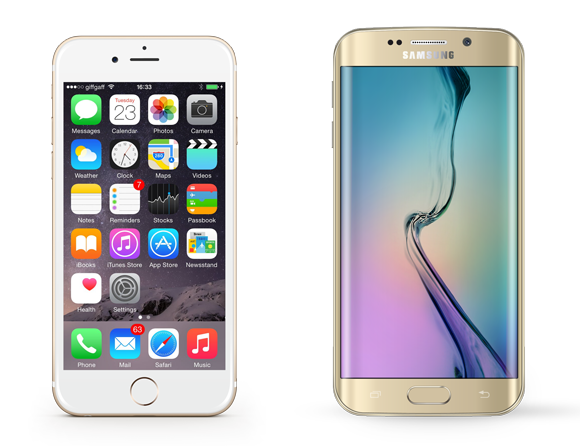 We know cell phones better than anyone, and can repair nearly any problem you may have. 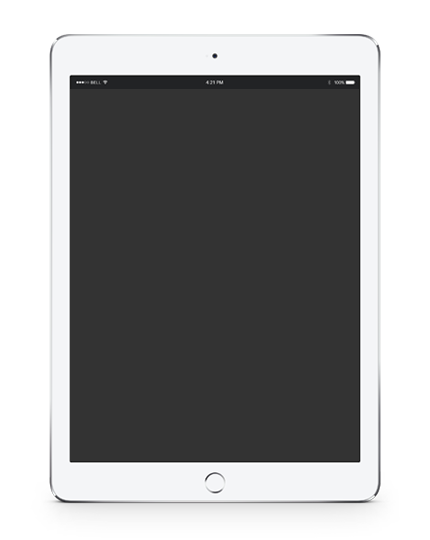 We excel in recovering data from mobile devices. This is where most still lag behind in technology, because it requires someone able to repair components that can be 1/6 the size of a grain of rice. 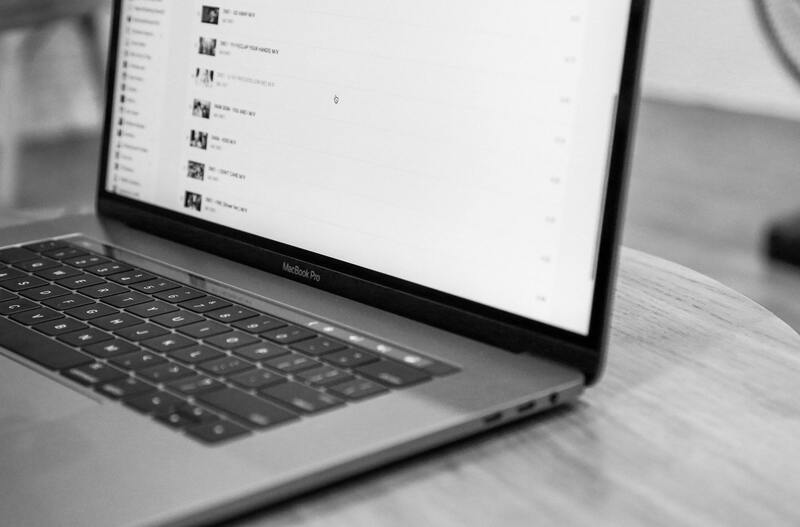 Macbooks cost thousands of dollars, and when some things go bad, other shops, including the Apple Store, give you no option other than replacing the computer. 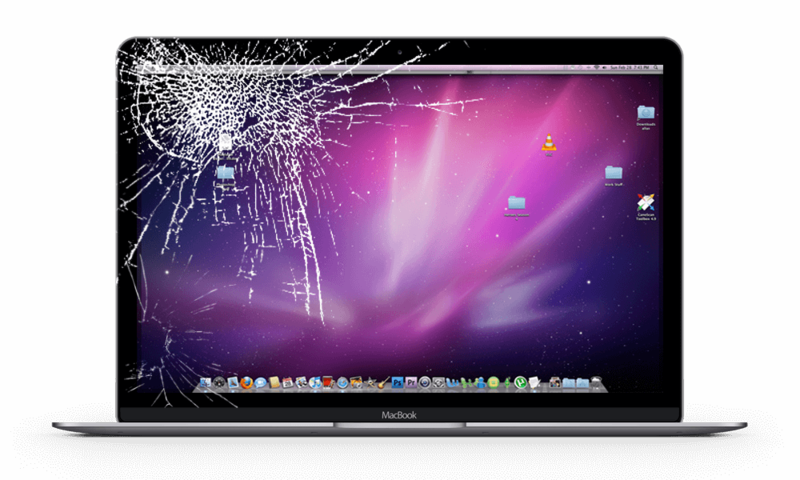 We can bring life back to your Macbook. 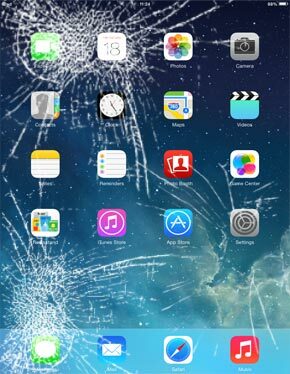 If someone has told you that your device is irreparable, bring it to us. We have microsoldering experts that not only change out the big things, like screens, batteries, and speakers, like other shops do, but we can pull out the microscope and soldering iron and get to work on diagnosing the small stuff that the other shops aren’t able to repair. 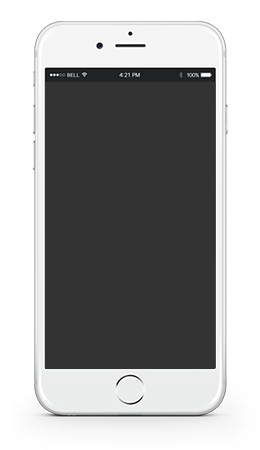 Do you need a CELL phone repairED? We have a no fix no pay guarantee. That means that you owe us nothing if we are unable to repair your device. No deposits required. If you need emergency repair, we can offer service at all hours. We not only clean water damage, but we repair it. 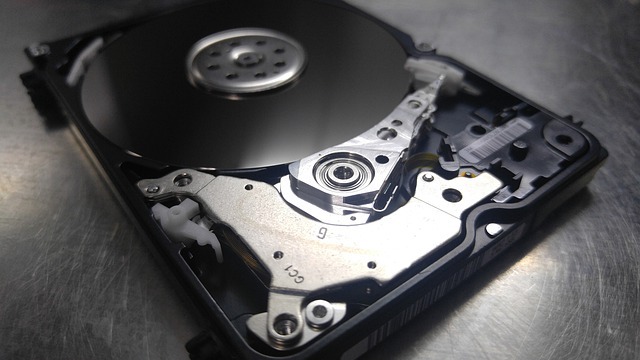 We replace the failed parts, repair the burnt traces, and get you back in touch with your data. Has your speaker gotten quieter over time, or stopped working altogether? We can replace your speakers and have your phone sounding perfectly again. 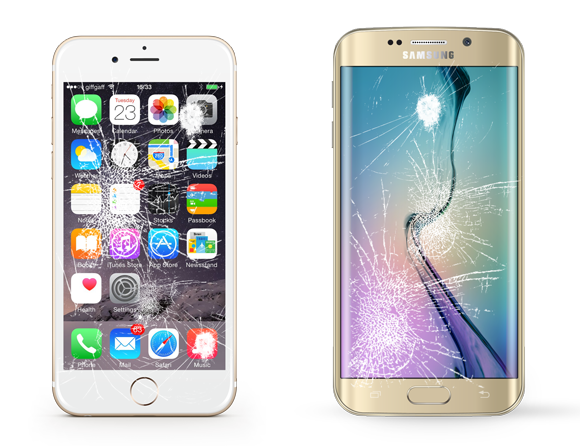 If you have cracked the glass on your device, or even cracked the LCD, we can replace it with the best quality parts available. © 2018 Talova Communications LLC. All rights reserved.